Breakfast included in nightly rate. Last day to book is June 21, 2019. 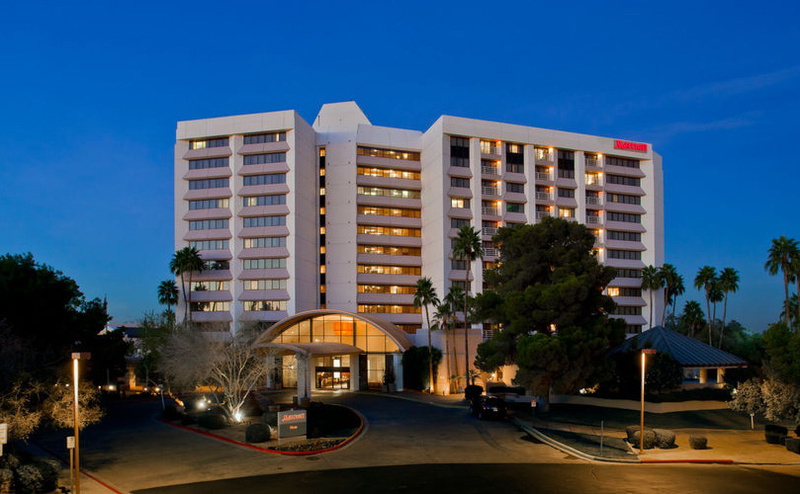 Phoenix Marriot Mesa is offering a special room rate of $89.00/night.